Director Sofia Coppola was honored at the IFP Gotham Independent Film Awards with a tribute video airing at the ceremony. 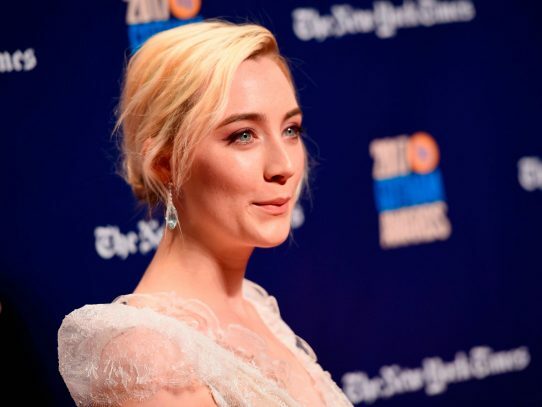 The 27th annual IFP Gotham Awards were held on Monday, November 27 at Cipriani Wall Street in New York. Women-directed films were honored solely for their casts.